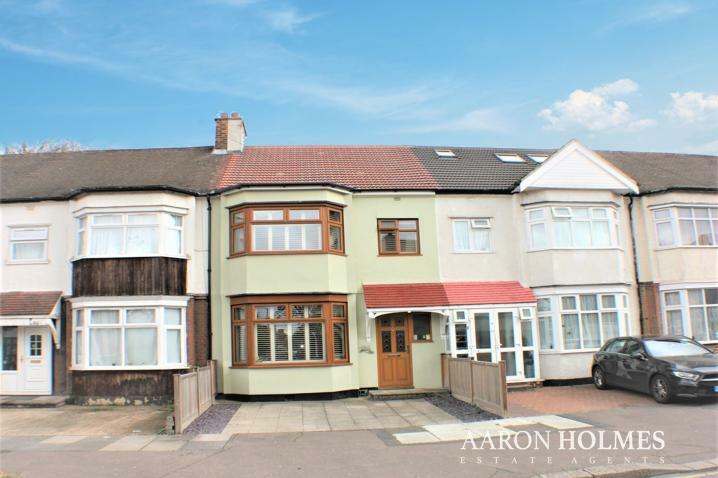 Whether you are an experienced landlord or someone who is new to renting your property, Aaron Holmes can help you save money and maximise your rental yield. We offer a range of services that can be tailored to suit your needs from a basic let only to full property management. Regardless of the service you choose, all of our tenants are comprehensively referenced and we are the only local agent to offer every landlord a free rent guarantee for the initial term, minimising risks and giving you peace of mind. Be stress free and rent your property with us for 3 to 5 years regardless of whether the property is occupied or not. With 0% commission, you will receive the full amount every month with no hidden costs. Call us now to find out more about this and other services that we provide. It is now a legal obligation to provide an Energy Performance Certificate (EPC) for all rental properties, whether you own a single property or have a larger buy to let portfolio. 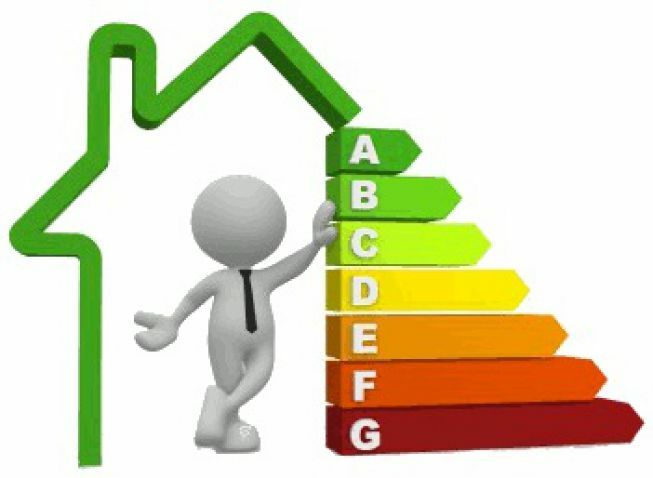 Each property needs a valid EPC which must be made available to prospective tenants upon viewing the property. We can provide an energy assessor. Providing EPCs in a timely and cost efficient manner. A tenant referencing fee of £199 per person will be charged subject to a minimum fee of £299 per property. If a call is made out of hours, it must be an emergency appointment that warranties the need of an emergency contractor to attend. This includes but is not limited to loss of heating/hot water and leaks. Please note that any non-emergency call outs may result in a charge payable by yourself.